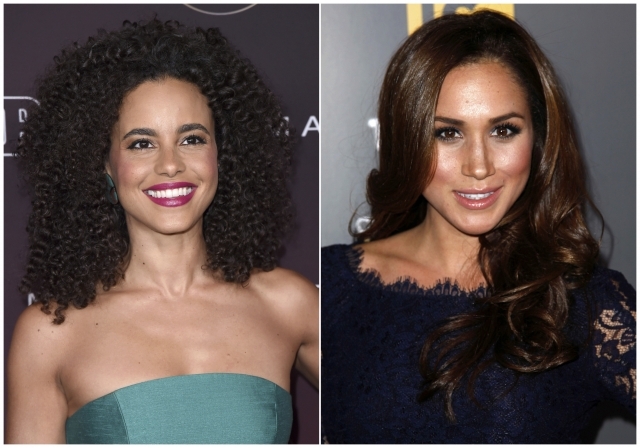 Murray Fraser and Parisa Fitz-Henley have been cast as the couple in "Harry & Meghan: A Royal Romance." It tells the story of the courtship between the British royal and American actress. "William & Kate: The Movie" starred Nico Evers-Swindell and "Grey's Anatomy" actress Camilla Luddington.